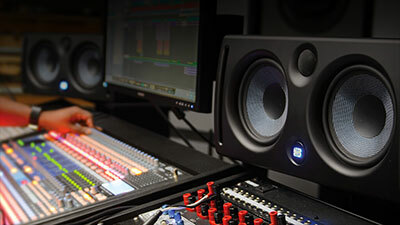 Showing 1 - 12 of 391 results found. 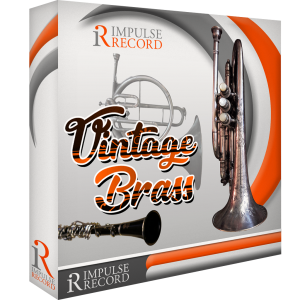 The sounds of real vintage brass instruments from the 1860s through the 1950s. 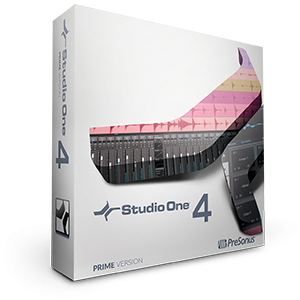 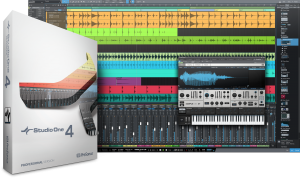 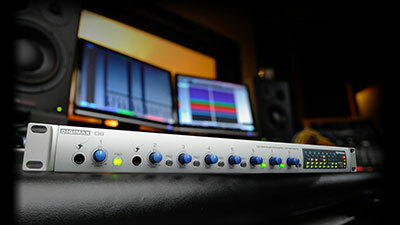 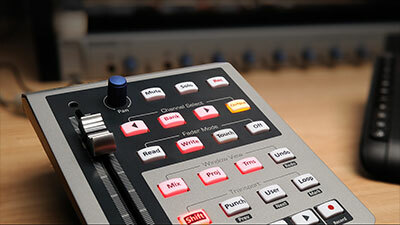 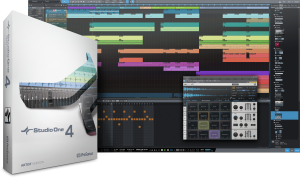 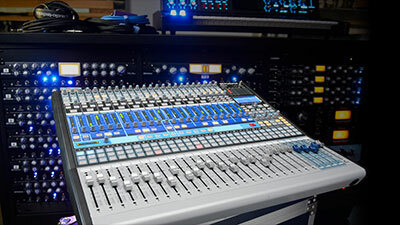 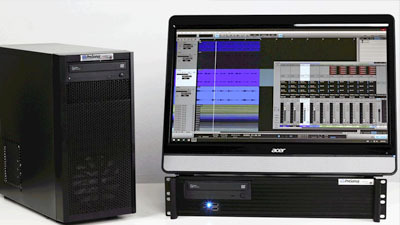 Conveniently formatted for Presence XT in Studio One! 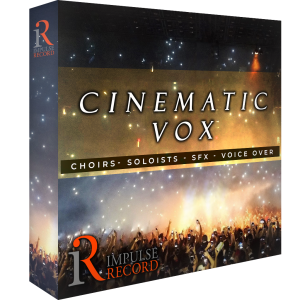 A vast collection of loops featuring children’s choirs, chorale choirs, adult and teen choirs, small and large ensembles, and spoken word for TV and Film. 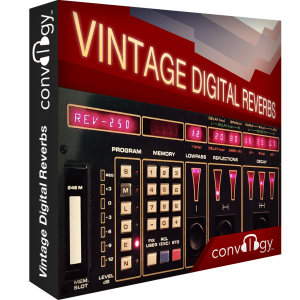 This powerful collection of impulse responses brings back the sound of the early 80s reverb units into Studio One's "Open Air" Convolution Reverb. 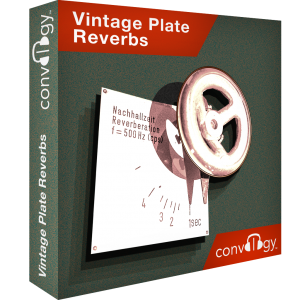 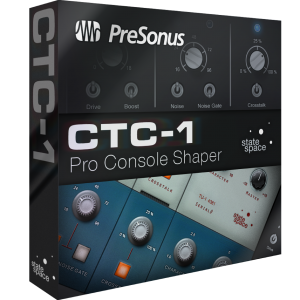 This powerful collection of impulse responses brings back the sound of the 60s and 70s reverb units into Studio One's "Open Air" Convolution Reverb. 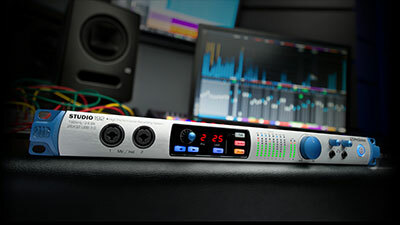 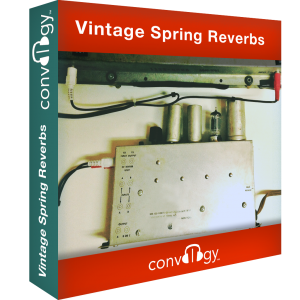 This impressive collection of impulse responses brings back the famous sound of spring reverb units into Studio One's "Open Air" Convolution Reverb.